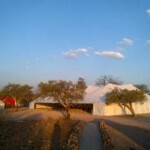 The Tuli Block in Botswana borders South Africa and Zimbabwe and is internationally renowned as one of the most desirable, and also one of the wildest, patches of bushveld anywhere in the world. 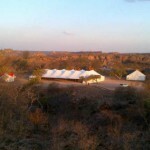 It’s a challenging environment of African thorn scrub and Mopani Veld. 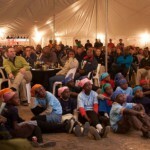 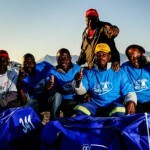 MPR Hiring was selected, for the second year running, to provide support tents and event equipment for the Tour de Tuli, an exciting and elite cycling event held to benefit ‘Children in the Wilderness’ a non-profit organisation set up to assist rural African children who are often under resourced and have little or no access to the facilities that so many of us in the cities take for granted. 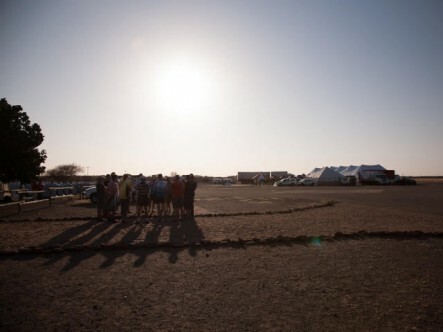 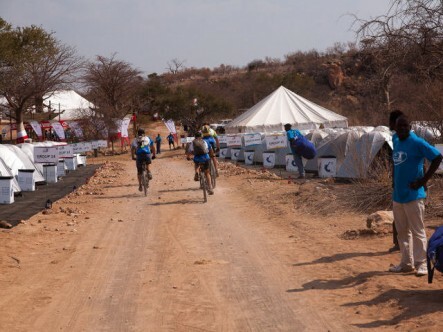 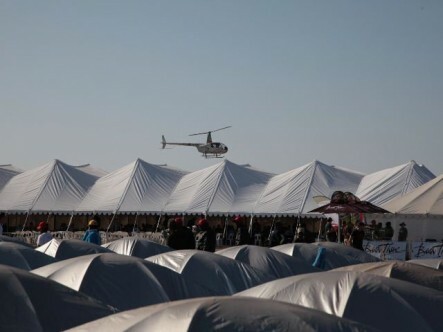 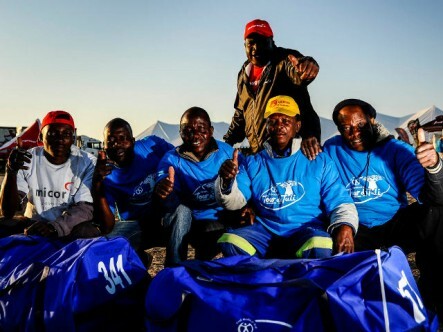 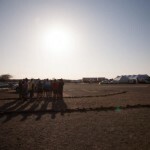 It is a gruelling cycle race over 286 kilometres of scorching hot bush conditions and quality relief stations and recovery tents are very necessary, even potentially lifesaving. 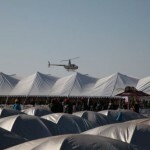 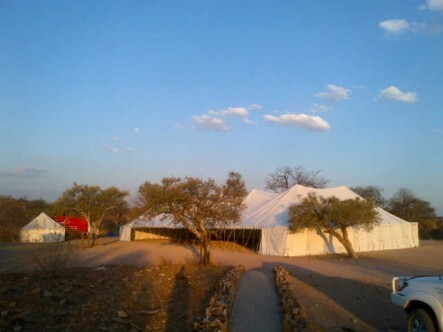 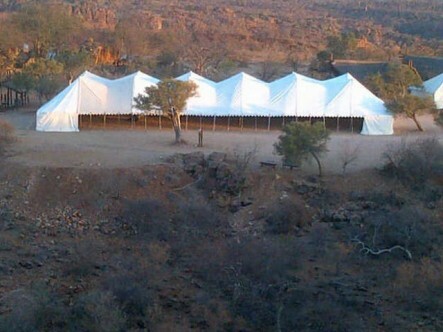 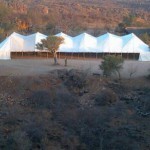 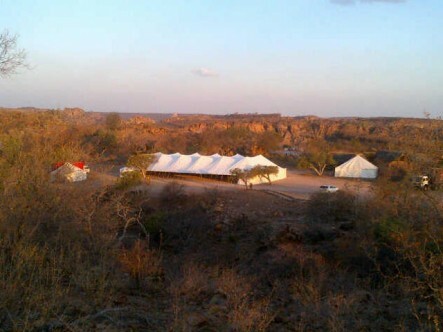 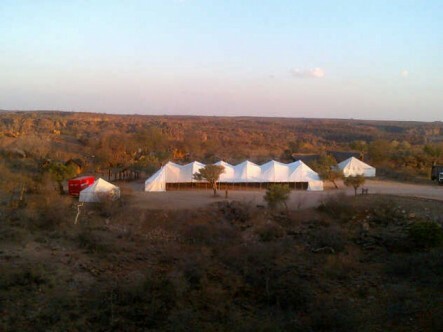 The organisers made a good choice hiring us, our cross border team, headed up by Thabo (a German trained MPR Hiring operations manager) who knows how to handle the logistical and physical challenges presented by erecting event tents in the bushveld in Botswana, Zimbabwe and South Africa. 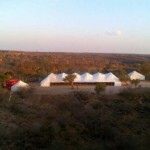 For any other crew an event of this nature, held in such a rural and infrastructure-less a place as the Tuli Block, would be crippling.